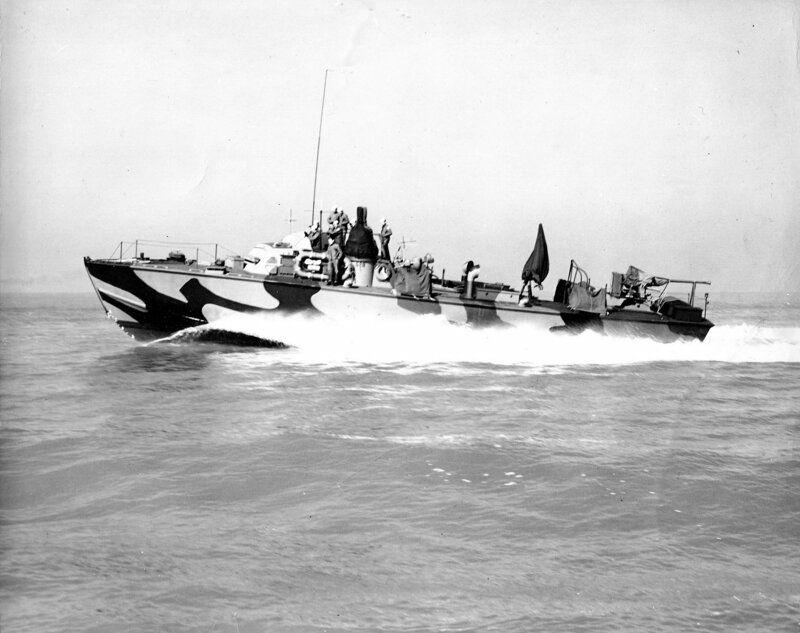 PT-628 served the Navies of the United States and the Soviet Union. 280k Running on Lake Pontchartrain. Jerry Gilmartin MMC(SW), USN, Ret. 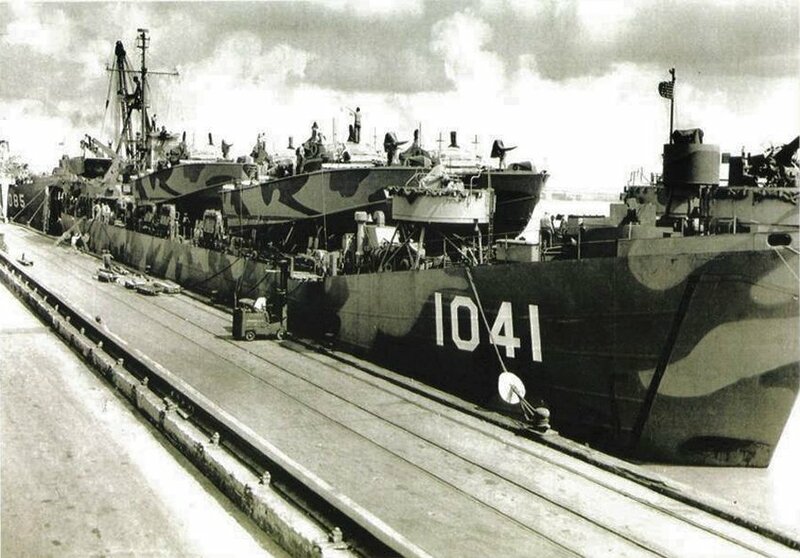 PT-626, PT-627, PT-628 and PT-634 deck loaded on LST-1041 for transit to Puget Sound Navy Yard. LST-1085 is astern. .